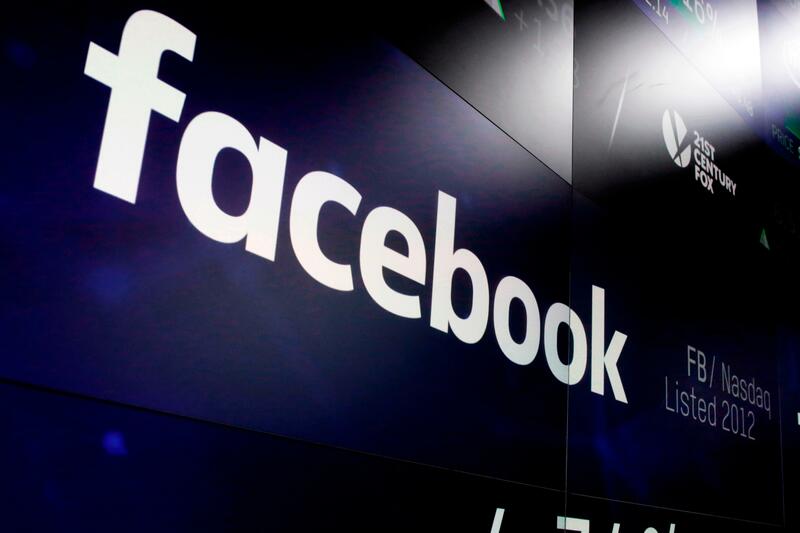 UPDATED: Thu., July 26, 2018, 7:13 p.m.
NEW YORK – Facebook faced a day of reckoning Thursday as its shares plunged in the biggest one-day drop in stock-market history. Siva Vaidhyanathan, a media studies professor at the University of Virginia and author of the new book “Antisocial Media: How Facebook Disconnects Us and Undermines Democracy,” dismissed the significance of the stock plunge. Published: July 26, 2018, 10:15 a.m. Updated: July 26, 2018, 7:13 p.m.